A glimpse of a facial expression conveys volumes. This is one of my favorite photographs. 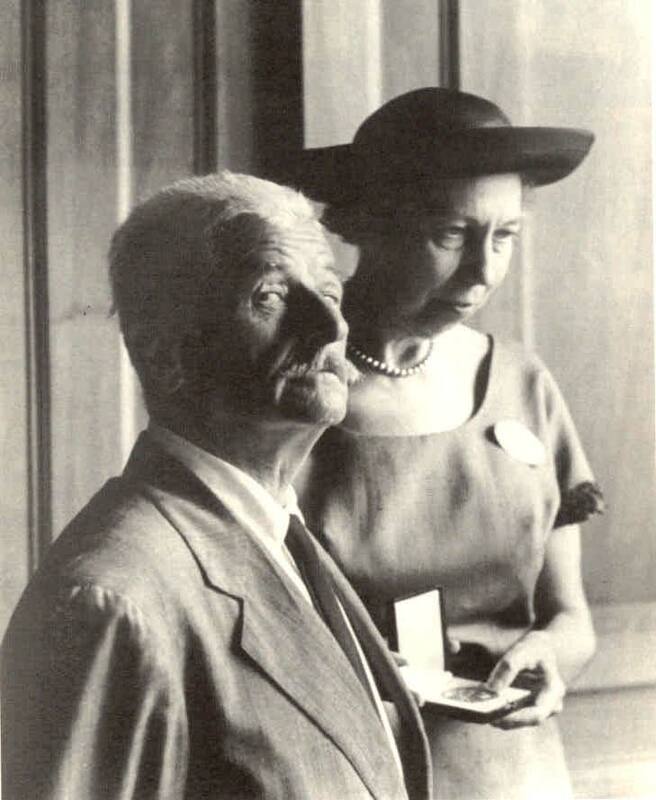 It’s William Faulkner in 1962, with Eudora Welty in the background, when she presented him with the Gold Medal for Fiction at the National Institute of Arts and Letters, in New York. I came across this photograph and dozens like it when I was doing research on Faulkner for a master planning project for the University of Mississippi (Ole Miss) in Oxford. The museum wanted to find a way to honor one of its most distinguished alumni and longtime Oxford resident, and we devised a thematic approach to make his life, his writings, and his genius accessible to museumgoers. Interpreting an historic site like Rowan Oak is especially fun when you have material to work with like what Faulker gave us. He outlined one of his books on the wall of his office. Literally wrote right on the plaster. What literary buff could resist, and how many world-class authors have their process writ large, using the walls of their own home as a blank page? Sounds like fodder for a great exhibition to me. Faulkner also had an idea for the publishing of The Sound and the Fury in different colored ink, depending on which character was narrating the story. He wrote for motion pictures, and was very careful to present a certain image whenever he was photographed. He was a man with a gift for pictures as well as words. One of the most exciting aspects of the process was the chance to meet Mr. Faulkner’s daughter, who was (understandably) extremely protective of her father’s legacy, but was also generous enough to share tales and glimpses into the side of the man that no one else knew. He created little illustrations for her commemorating her first day of school, and the design team fell in love with the idea of showing museum visitors a view of the world through his eyes—one that was so different from what he created in his novels. The fund-raising process for this project continues, but in the mean time I continue to think about how best to translate what makes a subject interesting and exciting in two dimensions accessible to an audience in three. And when I might next get back to Oxford for some Southern hospitality, barbecue, and sweet tea. Read a narrative walkthrough of the proposed Faulkner exhibition, including a detailed content outline and additional images. Master plan created in collaboration with UJMN Architects + Designers.